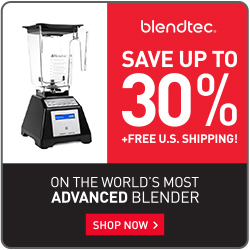 Be sure to sign up for the latest recipes, blending tips, and machine reviews! If you have any questions or need suggestions on which machine to buy, please contact us! We would be glad to assist you.